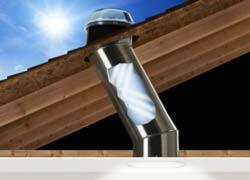 Component B is very suitable for treating indoor applications, which require quick drying. 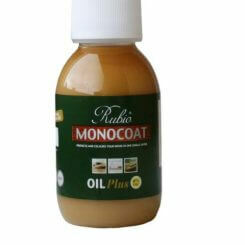 Rubio Monocoat Oil Plus 2C colors and protects the wood in one single layer. 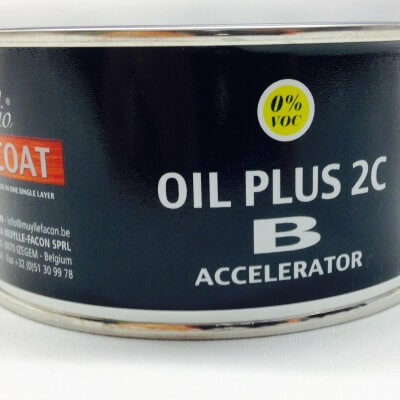 The combination of the oil and of the Component B accelerator guarantees a quick drying and curing, and a superior protection. 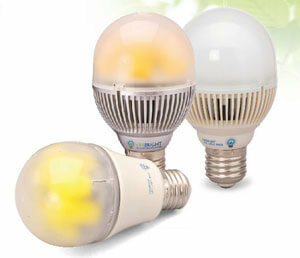 Component B is very suitable for indoor applications which require quick curing. 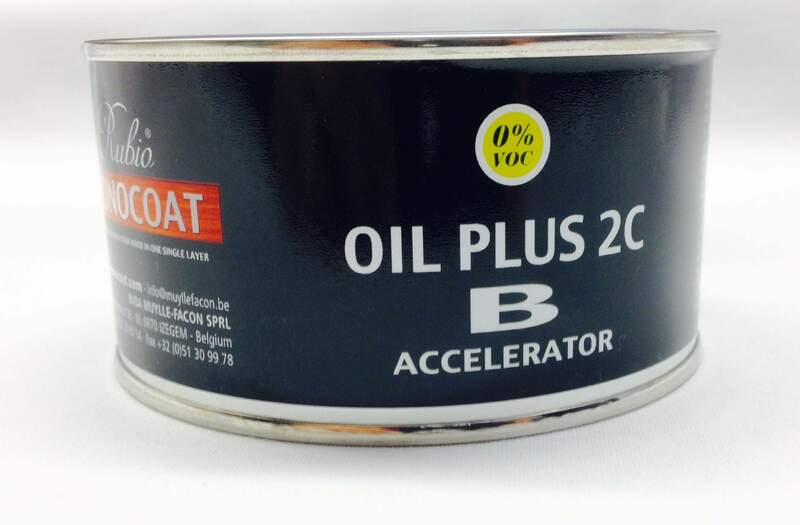 This product covers only Component B, the accelerator. 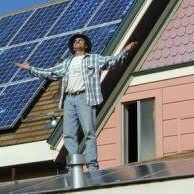 Rubio MonoCoat is Free of VOCs! 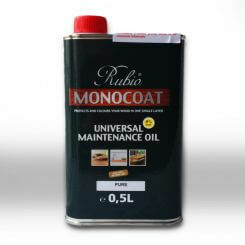 Rubio Monocoat Oil is based on natural vegetable products without Volatile Organic Compounds. It has no effect on your indoor air quality. That means you get a non-toxic environmentally-friendly floor finish. Monocoat Natural 2C Oil finish is currently available in 40 colors, a complete range of choices to fit any design. Rubio Monocoat Floor Finish Natural OilRubio Monocoat adheres with the first microns of wood by molecular bonding. As a result, Rubio Monocoat Natural Oil Floor Finish can cover an average 400 sq. ft. of floor per liter. And because of molecular bonding, no surface film can form, and no variable saturation can occur. Not only is a second coat not required, the finished wood will not accept a second coat. The same action protects against overlaps and color variance and causes the process to complete in a single coat. The Monocoat molecular bond creates durable, long lasting protection. 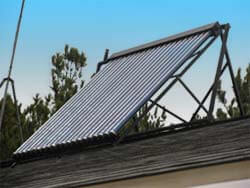 This product is also extremely suitable for industrial applications, both with oxidative and UV processes. Pure Oil – 1.3L / 650 sq ft.
Color Oil – 1.3L / 455 sq ft. Pure Oil – 1.3L / 520 sq ft.
Color Oil – 1.3L / 390 sq ft.
Douglas Fir and Reclaimed Woods. Pure Oil – 1.3L / 290 sq ft.
Color Oil – 1.3L / 227 sq ft. Ordinary Cleaning: Vacuum the floor using a soft brush attachment. Periodic Cleaning: Floors treated with Rubio Monocoat Oil can be cleaned with water and Rubio Monocoat Natural Cleaner (retains the matte look) or Satin Cleaner (if Satin Cleaner has been applied full strength to the floor to create a satin sheen. Spot Cleaning: Natural Cleaner is available in a spray bottle, Natural Cleaner = Surface Care Spray. Periodic Rejuvenation/Maintaining the oil finish: This should be done only when the “luster” of the oil finish has diminished. Attention! It is recommended to vacuum the floor using a soft brush attachment during the first 3 weeks after the Monocoat Oil has been applied on the floor. After a period of 3 weeks, the floor can be cleaned with a mixture of water and Monocoat soap. Monocoat Raw Wood Cleaner is used as a cleaner for raw wood surfaces before the application of Monocoat Oil Plus and removes natural oil from exotic species. 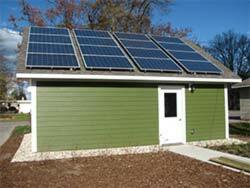 The product can also be used to clean materials that were used during the application. 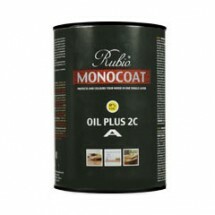 Rubio Monocoat Natural Soap Surface Care Spray cleans the floor and retains the natural matte finish of Rubio Monocoat Oil Plus and Oil Plus 2C. Premixed and ready to use in a convenient spray bottle for spot cleaning. To preserve the matte appearance of Rubio Monocat, vacuum the floor using a soft brush attachment during the first three weeks after the Monocoat Oil has been applied. After three weeks the floor can be cleaned with a mixture of water and Monocoat Natural Soap. Rubio Monocoat Satin Soap is applied to add a satin gloss to the Rubio Monocoat Oil Plus and Oil Plus 2C matte finish. The initial treatment, with undiluted product, can be done 36 hours after application of Monocoat Oil Plus or anytime thereafter. Oiled surfaces coated with Satin Soap should be cleaned periodically with a solution of ½ cup of Monocoat Satin Soap per gallon of water.